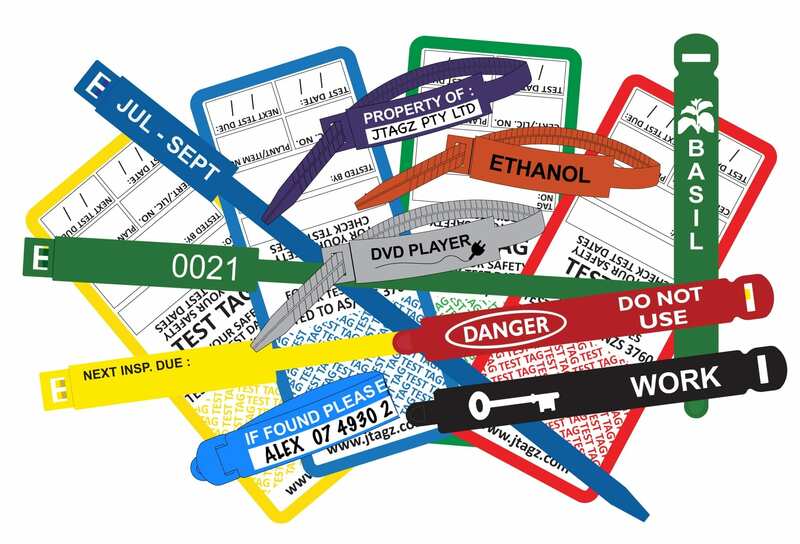 Our printed tag range is suitable for a variety of different uses from easy property ID to safety information. Choose a category to search the recommended tags for your needs or click on Printed Tag Range to view all products. Are you interested in stocking Jtagz® product range of Printed Visual ID Tag Solutions in your store? To find our more information visit our Stockist Page.